"FYPM' featuring GB, Produced by ATG. I would appreciate any support you can bring, I've also attached to this email the; Cover Work & The MP3 Audio file. 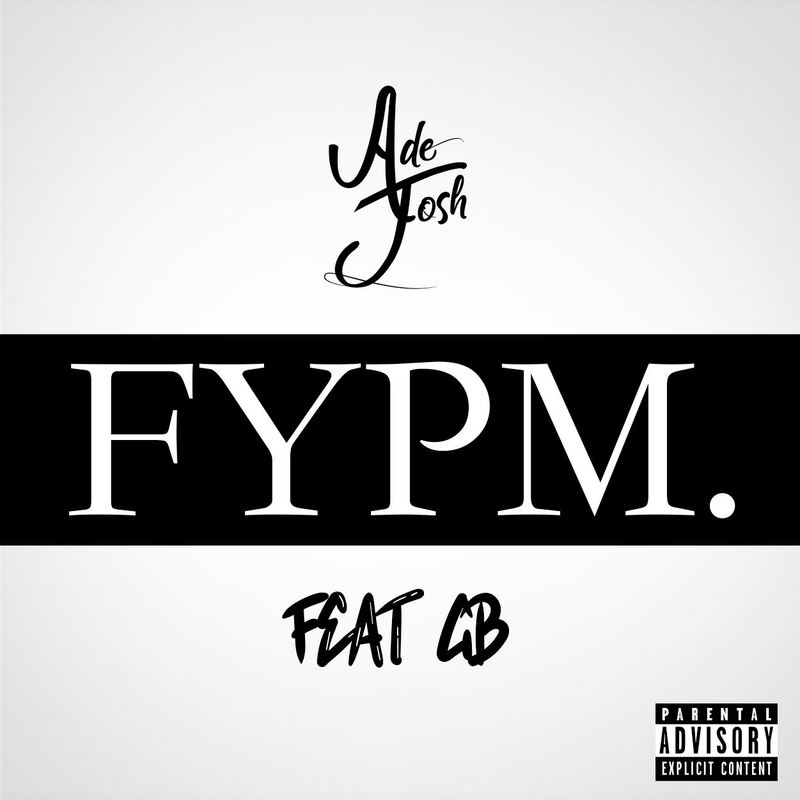 Feel free to contact me and the clean version for FYPM is available on request.